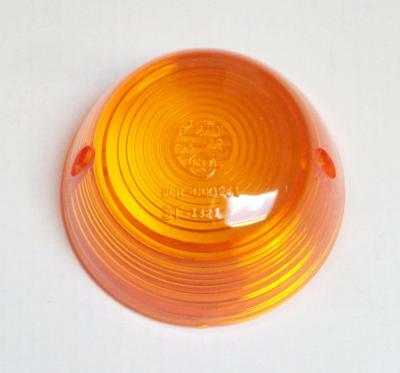 1x lens flasher signal / lens winker glass for the Honda models listed above! 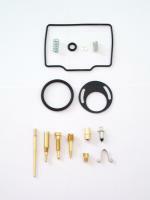 New part ! TOP Quality ! 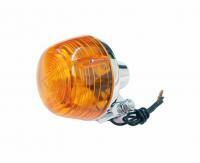 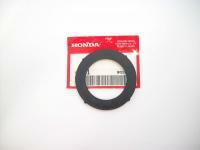 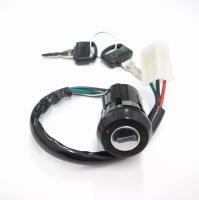 1x signal flasher indicator for the Honda models listed above!